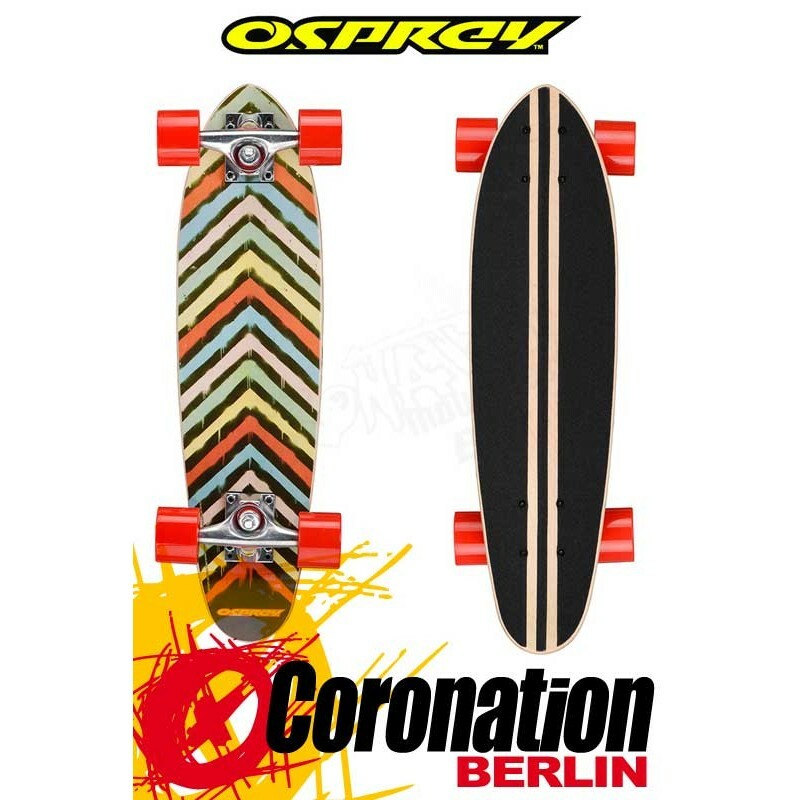 The Splat Single Kick Mini Cruisers hardy 7 ply 24 inch x 6.25 inch, Pin/Blunt deck is made from even hardier Canadian maple and features Ospreys Splat heat transfer deck print for some truly radical rides, carving up the concrete and thrashing at your local park! 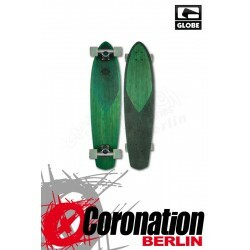 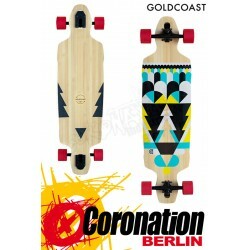 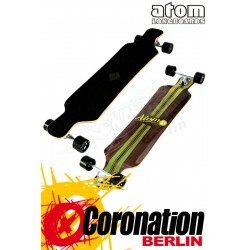 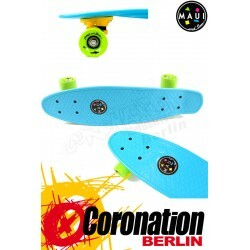 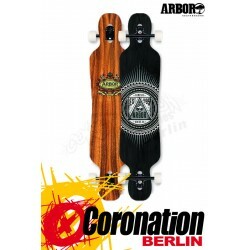 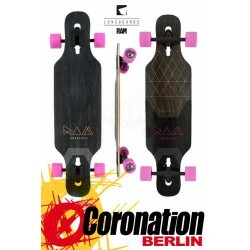 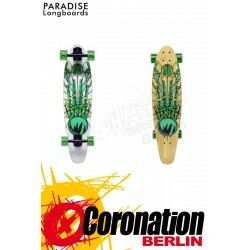 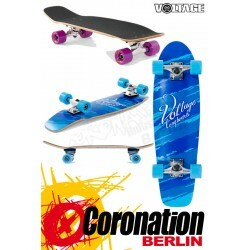 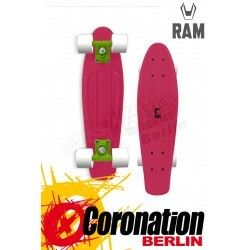 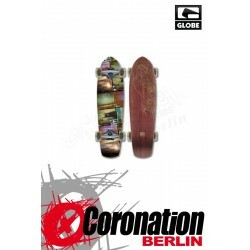 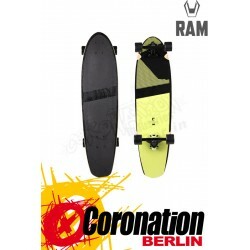 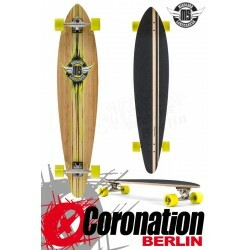 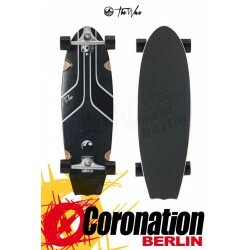 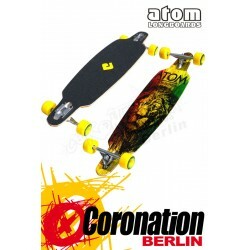 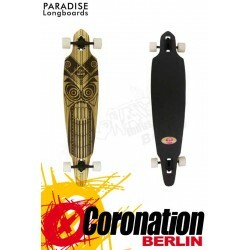 5 inch heavy duty trucks provide the cruiser board with plenty of stability and the risers help take the unpleasant sting out of wheel bite whilst cornering. 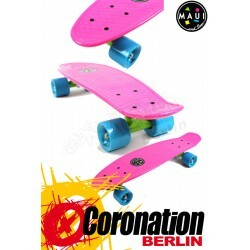 PU bushings allow the Splat cruiser skateboard to turn with precision and aplomb whilst the large 60mm x 45mm red PU wheels with sharp-lip design provides greater traction whilst careering into tight turns! 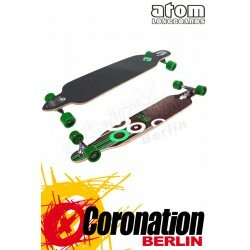 For added zip whilst traversing the concrete, the Splat skate board comes with ABEC-9 chrome bearings, completing the set up. 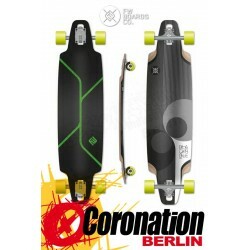 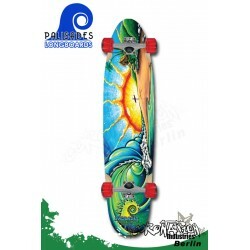 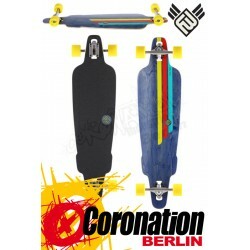 Jetzt Neu bei uns im Shop: Osprey Splat Mini Cruiser.